2006, World Cup in Germany. Nike tries to convey the voice and the soul of the game all over the world through the Joga Bonito Campaign. 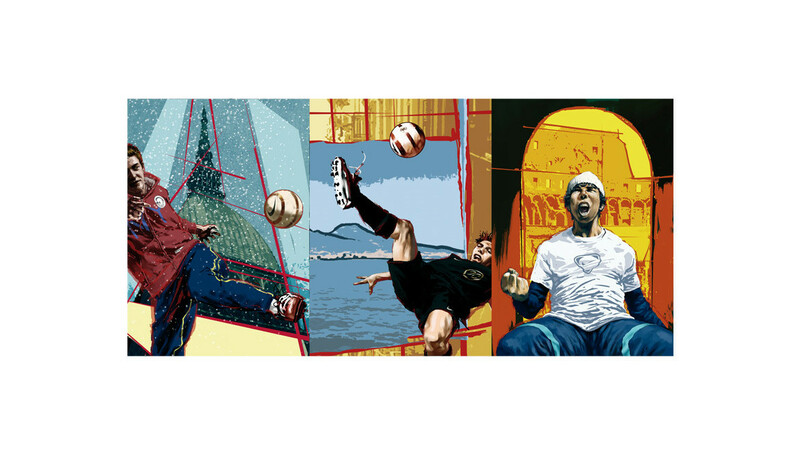 Sartoria asked renowned illustrator Tanino Liberatore to depict in his unique style the street football scene in some Italian cities. 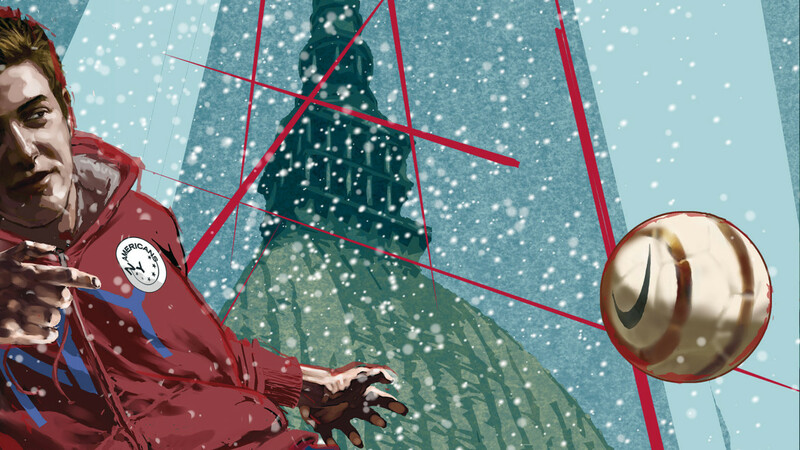 The result was a Football Graphic Novel published on Rolling Stone.